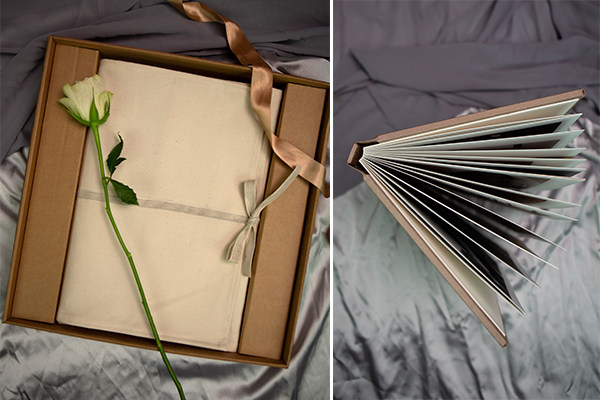 We love being square and since launching our Fine Art Books we’ve been championing this versatile format from day one. We haven’t lost our love for everything square, but now there is a new member of the Fine Art Book family … the portrait format. 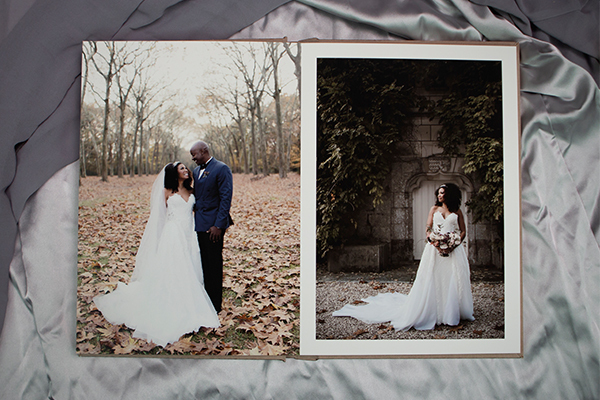 Available in sizes A4 and A5 they are a stylish addition to our Fine Art Book sizes. Perfect to showcase a curated selection of show stopping images and especially suited to those who love to shoot in portrait orientation. 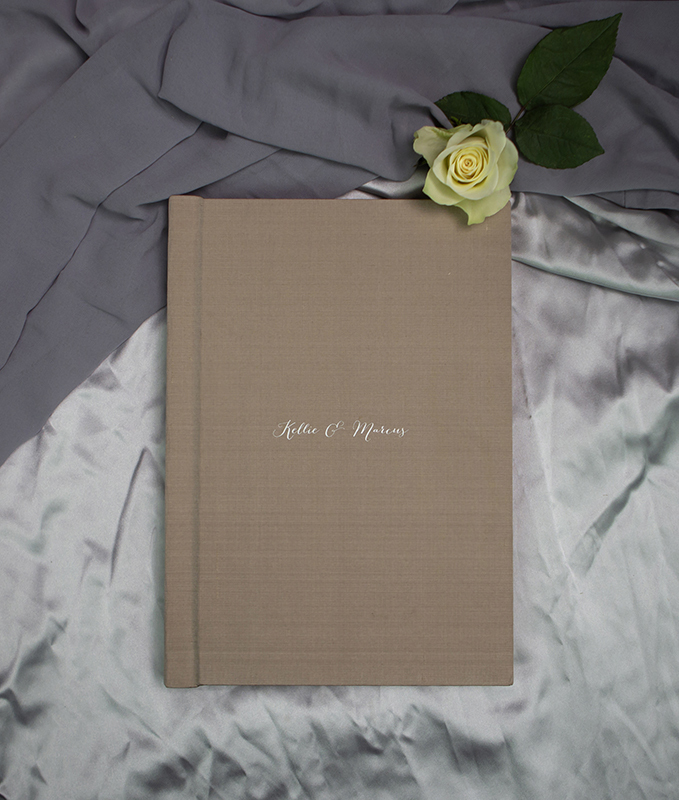 As with our square format Fine Art Books you can choose 10 – 40 spreads with both A4 and A5 available on Art White and A4 also available with Art White Plus paper. 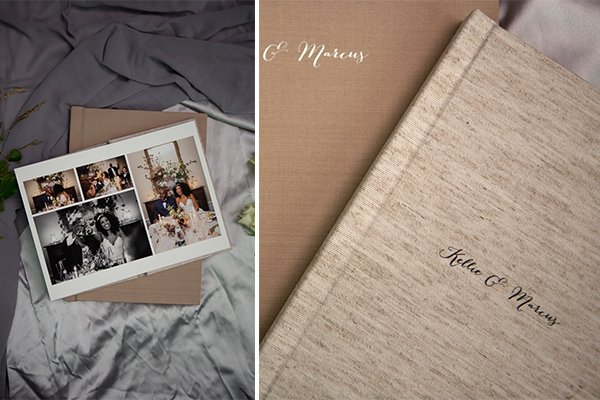 Our new Portrait Fine Art Book arrives carefully packed in our signature album boxes and include an elegant cotton wrap. A4 and A5 sizes can be ordered as main albums and A5 is also available with a mini duplicate discount if they have the same files as an A4 album. 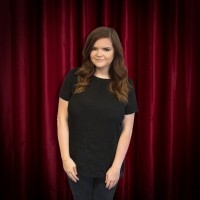 Please note, square album designs can not be converted to portrait albums. You can now select A4 and A5 Fine Art Books in our online designer and can request free album designs. To download Indesign and Photoshop templates please log into the Folio Albums shop and visit the Pro Zone. If you have any queries please do not hesitate to get in touch with our friendly customer care team. Call us on +44 (0)1226 799004, email us at hello@folioalbums.com or live chat with us on the website.